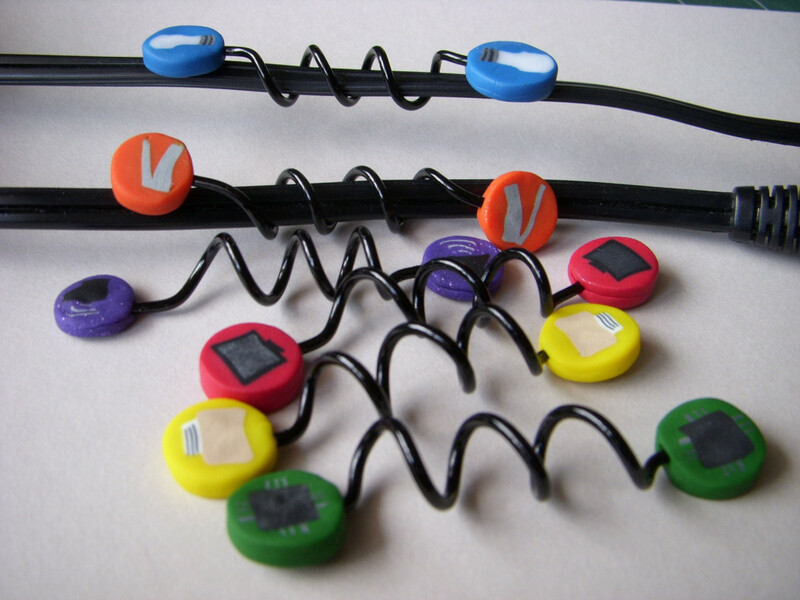 Dotz Cable Straps and Identifiers: It has 10 reusable colored dotz that come with 24 ready to use icons and 12 do-it-yourself icons. 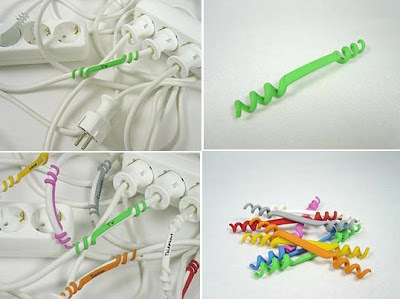 Handmade Cable Identifiers: This set of 6 is made for computer organization and includes identifiers for: laptop, printer, monitor, lamp and speaker. 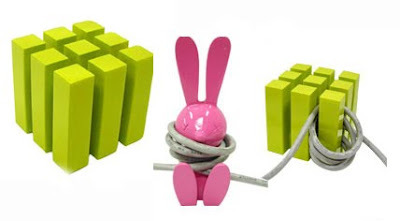 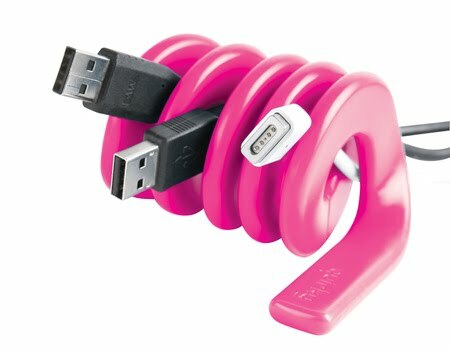 Cube and Bunny Cable Organizers: This organizer has two unique ways to keep your cables and looking neat and tidy. Indoor Fence Cable Organizer: With this one, wires can be neatly tucked up against the walls. 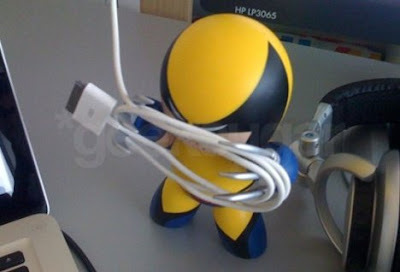 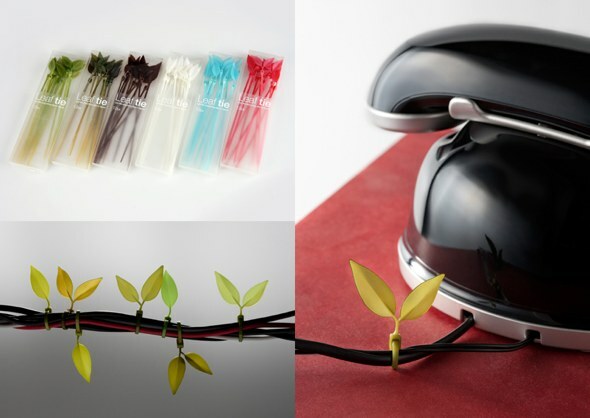 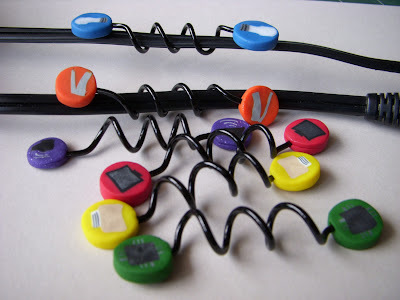 Wolverine Cable Holder: A cool way to manage cable when not in use. 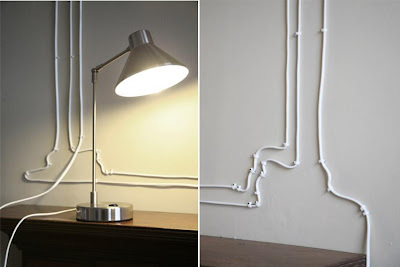 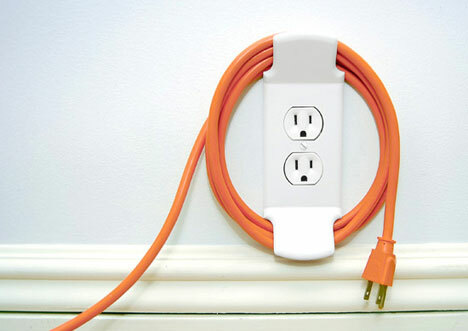 Wall Cleats: A creative design that allows you wrap loose, unplugged cables around it. Zho Cable Identifiers: A unique method to identify your cables and always find the right plug. 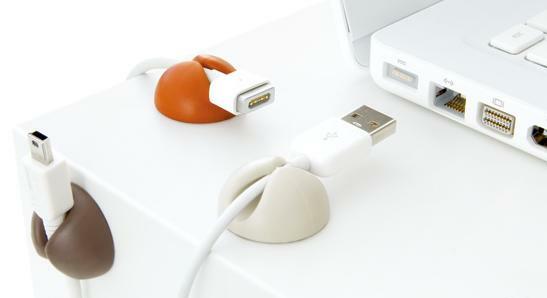 And its ideal for those who have crowded multiple sockets with cables which are nearly identical and are not easy to find the right plug and which requires unplugging from time to time. 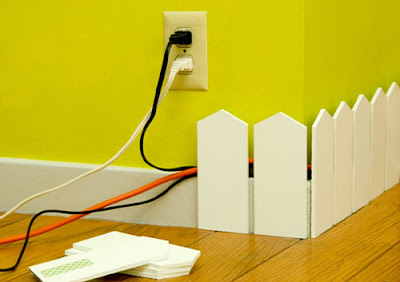 It definitely helps in preventing unplugging the fridge instead of the toaster or the computer instead of the hair dryer. 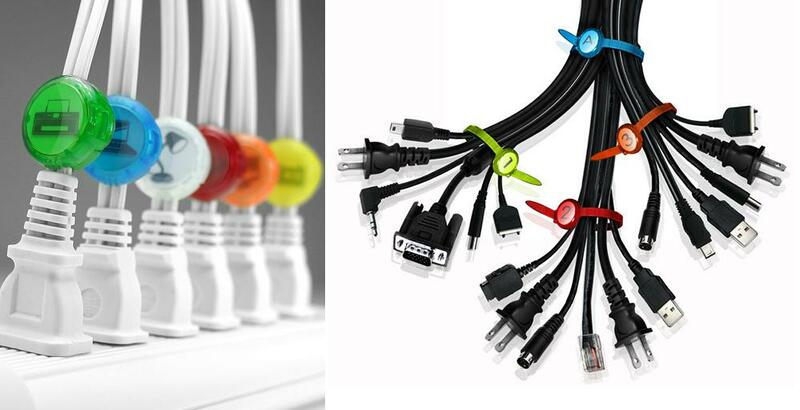 Its very easy to attach to cables, leads and plugs and can be written on with even a ballpoint pen. Cable Drawings: We aren't sure how this one fits in cable management system, but we didn't want to miss it. 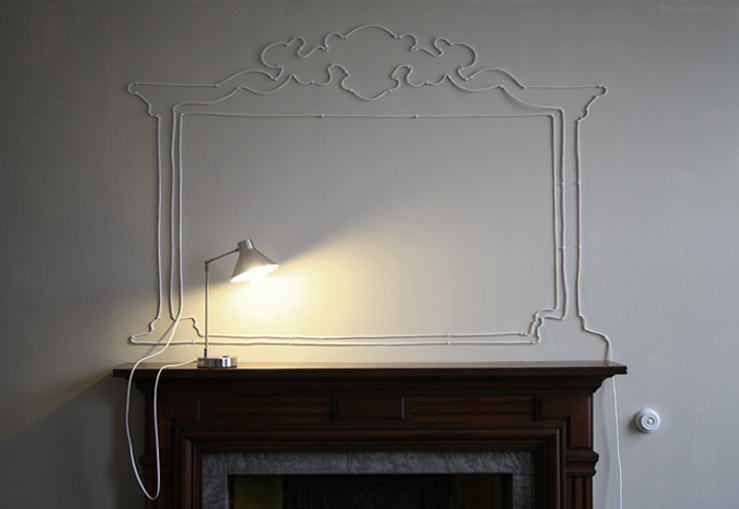 Creation of designer Maisie Maud Broadhead, it's a series of installations created with wire flex and cable fixings that incorporate the cable into the decor of a space.